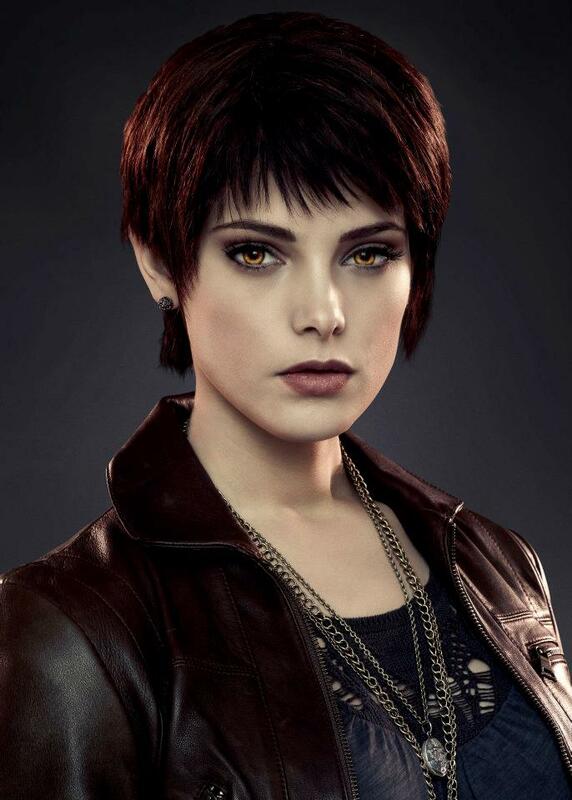 BDPT2 promo posters. . HD Wallpaper and background images in the অ্যালিস্‌ কুলেন club tagged: alice cullen breaking dawn part 2 promo posters. This অ্যালিস্‌ কুলেন photo might contain সুবেশী ব্যক্তি, মামলা, প্যান্ট স্যুট, and pantsuit.